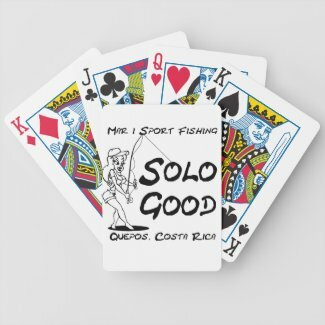 Fishing Toys and Games from the Classic Design to our Original designs that you will just have to have. We offer a wide range of not only styles but also designs, if you don't see exactly what you are looking for contact us and we will make it up for you. 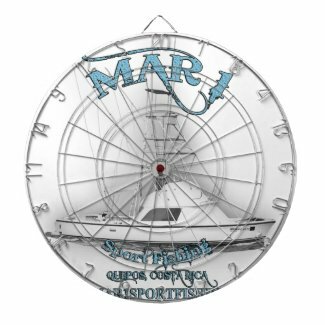 Mar 1 Sport Fishing Bull's-eye! 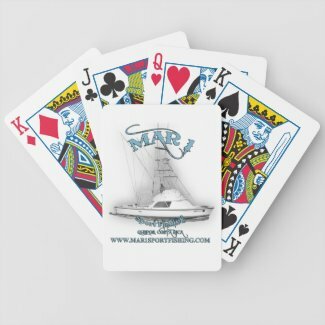 You've found the perfect custom dart board from ProfiledInk and Zazzle! Featuring vibrant color printing, this regulation size dart board is easily customized with your images, text, and designs for a great gift or the perfect addition to your game room. 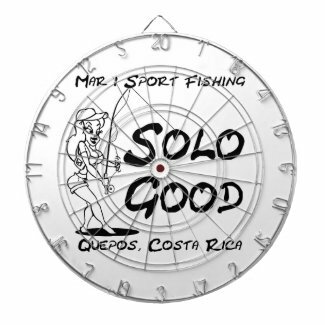 Made to your exact specifications, this dart board will definitely hit its mark! 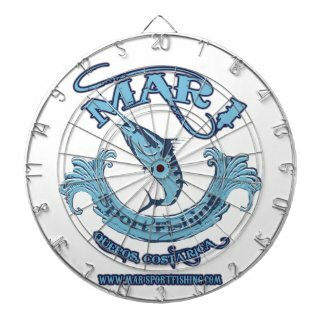 Mar 1 Sport fishing Practice your shooting game in the office or in the comfort of your dorm room with a custom mini basketball hoop! Featuring a glossy hardboard backboard, your designs, images, and text, will be printed in full color with vibrant, fade-resistant ink. The mini basketball hoop comes with velcro tabs for easy mounting anywhere – from above your wastebasket at work to the wall of a bedroom. Great as a gift for avid basketball fans! 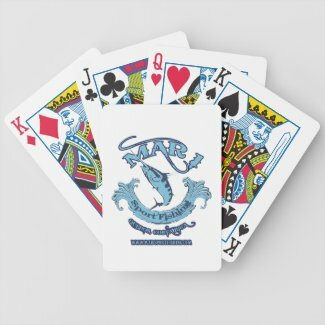 Mar 1 Sport Fishing Serve a killer game with a custom printed ping pong paddle! Print your designs, images, or text in full color on one side or both sides of the paddle. Graphics will be printed on a layer of .12" EVA closed cell padding to provide a forgiving hitting surface for accuracy. For one-sided customization, the second side features firm rubber for speed and spin. Great as a gift for ping pong junkies!